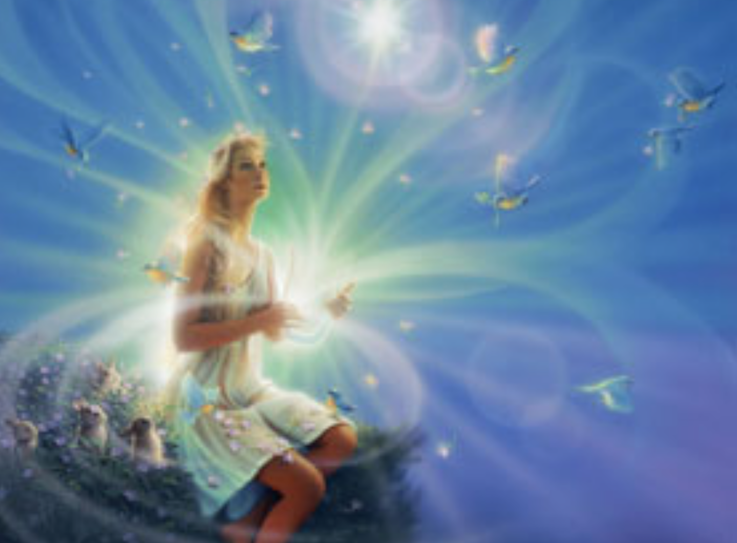 Castigations of the Light Bringers enables Higher Vibrational portals of Light to open. Divisions are exposed, and healed. Lepteroptics are employed for Far Seeing. Complicits for the dark shadows fall away.